Foundries.io, an Internet of Things platform developer, has actively contributed to several open source projects since its inception in 2017, when it was spun out from Linaro. We strongly believe that open source software is the best choice for platforms others build upon. This is especially so in IoT applications, where products and devices tend to be heavily customized and optimized. We also believe open governance and community involvement are essential for healthy and diverse projects. To that end, we have been using and contributing to The Linux Foundation’s Zephyr Project for many years, and have held the Community Member seat on its Technical Steering Committee since its creation. It’s only natural that we expand this commitment. Foundries.io is now a silver member for The Linux Foundation as well as a the Zephyr Project. In August 2018, Foundries.io launched microPlatforms for an Always-Secure Internet of Things. The Foundries.io Zephyr and Linux microPlatforms™ are end to end tested, secure, updatable and configurable platforms based on Zephyr and OpenEmbedded/Yocto Linux and containers, for building IoT devices from smart sensors to autonomous vehicles. Not only do the microPlatforms use key Linux Foundation projects such as Zephyr and Yocto, but they also provide a universal device platform to support other key IoT-related projects such as EdgeX Foundry and the Akraino Edge Stack. We recently demoed the microPlatforms at Linaro Connect Vancouver 2018, to view the demo, click here (fast forward to 01.00.00 on the video). 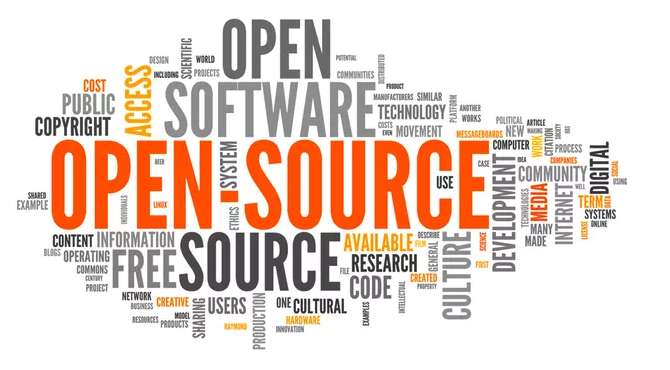 As proponents of open collaboration, we are excited by its future as the “Linux kernel for microcontrollers” – a common, cross-architecture, batteries-included ecosystem with active backing from silicon vendors, software development companies, and open source community members. Zephyr is an essential part of our product offerings, and we’re looking forward to continuing our collaboration with the community in our new role as a Silver Member. We look forward to partnering with other Linux Foundation members, and to participating in and contributing to the range of hosted projects. To find out more about Foundries.io, go to our website to read monthly updates and much more.